Home / News / This week in MOTO: Moto X4, IFA, Hellomoto Ringtone, cool Concepts! 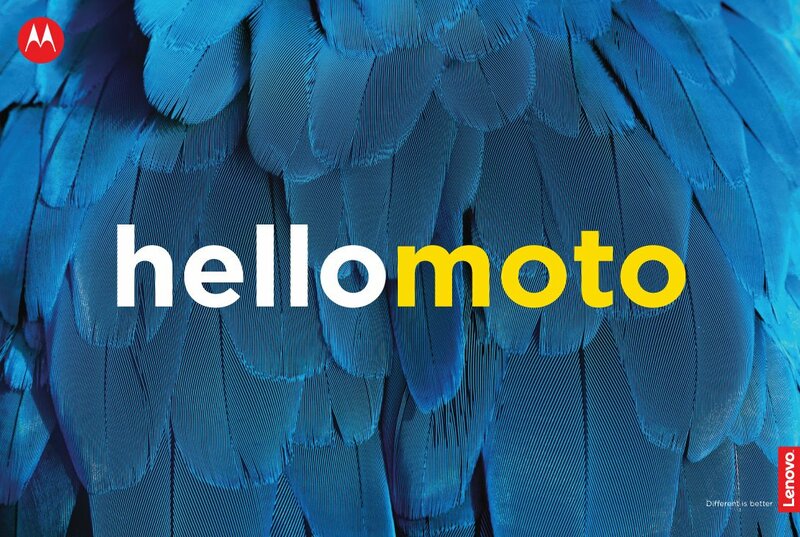 This week in MOTO: Moto X4, IFA, Hellomoto Ringtone, cool Concepts! This Week in Moto Mega-Post will cover most of last week's news in the Moto fans world. 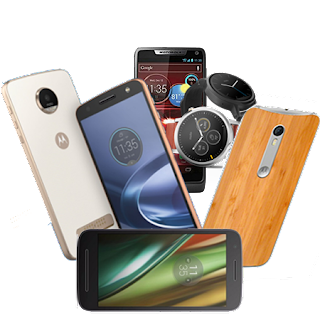 We do this every week, and a lot happened this week in the Motorola world, from some interesting IFA 2017 news to the Hellomoto ringtone remixes and the Moto X4 launch. Enjoy! 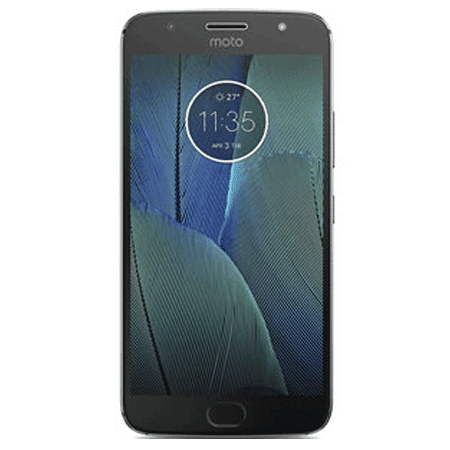 Moto X4 is official: we have been waiting for a new Moto X since 2015. Well, here it is! 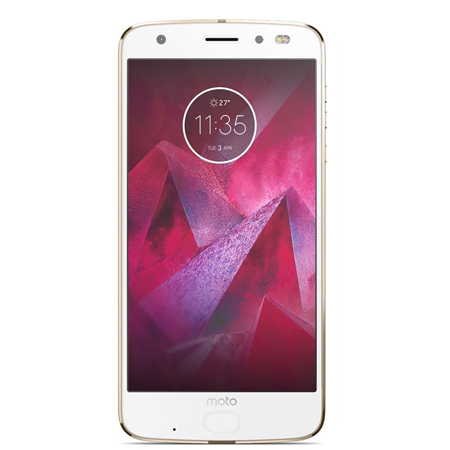 The Moto X4 was launched with a 12/8MP rear cameras, a 16MP front camera, a 5.2" 1080p screen and a 3,000mAH battery. We did a deep coverage of it, so here is its official TV advertisement, all of its promo pictures and its stock wallpaper. 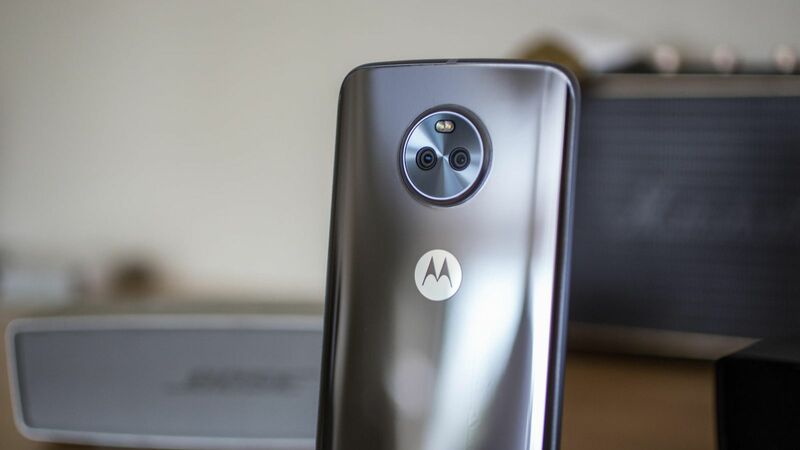 Moto X4 won 11 awards at IFA because of its beautiful design, smart camera and water resistance. 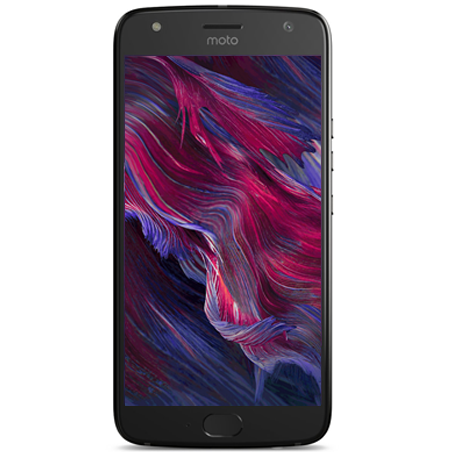 Oh, and we also thought about a pink Moto X4 and how it would look like. 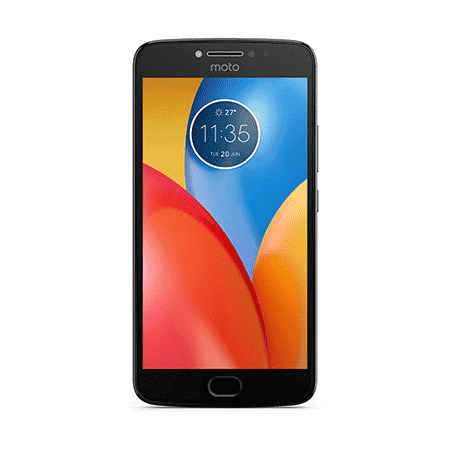 Moto Z2 Force talk: someone tried to torture the Moto Z2 Force and this was the result. We also saw a special edition made by a fan, the Harley Quinn edition which you can check out here. 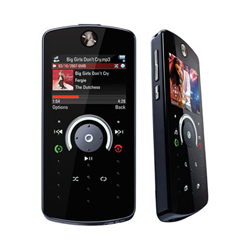 The Z2 Force was released in Brazil this week and its packaging features the full Motorola logo on the front. This is something we hadn't seen in four years, and we love it. 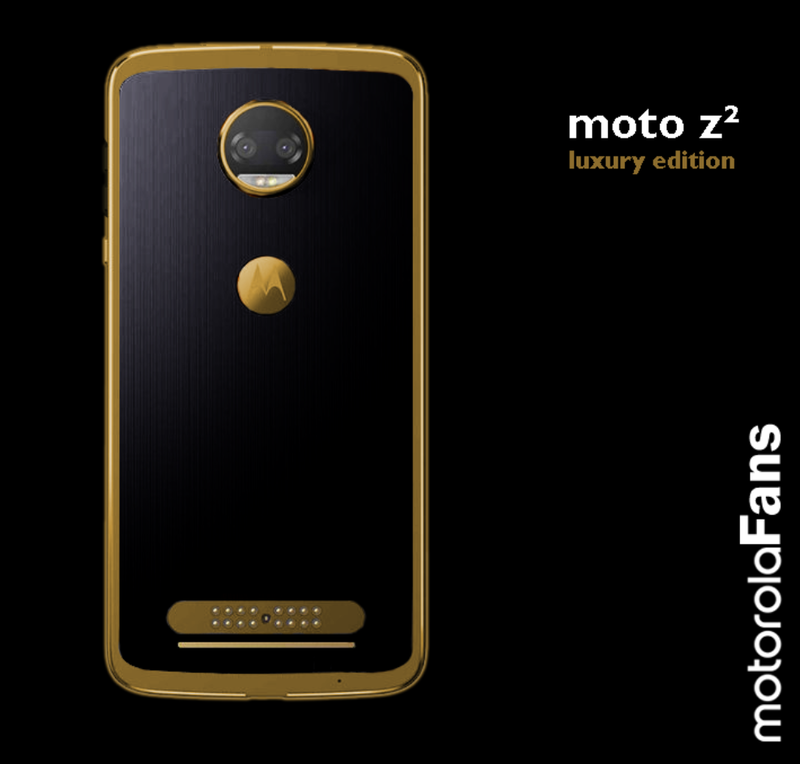 We also crafted a cool Z2 Luxury Edition. More on that here. 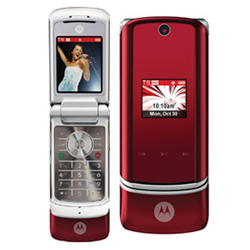 Motorola History + Hellomoto REMIX: Motorola Fans is always embracing Moto's history. 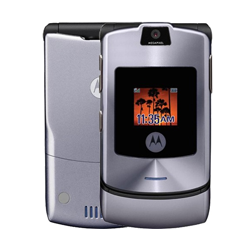 This week we covered the ROKR E1 featuring Madonna, as well as the RAZR2 campaign and the Moto X history. On top of that, we made three Hellomoto 2017 remixes you can't miss. 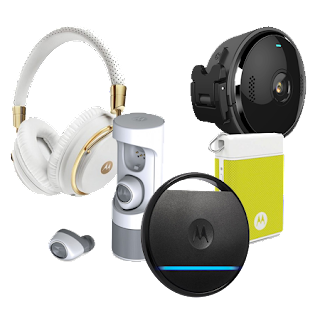 Motorola Home & Solutions talk... We saw some Motorola Home stuff this week, including the announcement of the Motorola Sphere smart speaker at IFA, and its official advertisement. 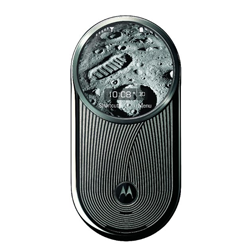 On the Solutions side, we talked about Motorola's rare water irrigation systems, which very few fans know about. 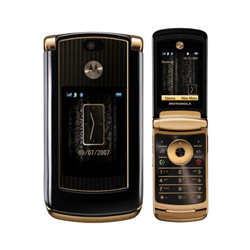 Motorola Home also released some new cordless phones, with one of them looking like the Moto RAZR and the other one being water proof. Last, Motorola released the Pulse Escape headphones in a gorgeous red color. More Moto news: here are the best pictures of the week taken by Moto users from all over the world and from Moto Z, G, E, X and M owners. 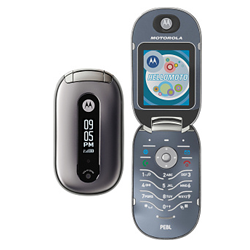 Last but not least, a Motorola phone survived a tragic explosion and actually saved two lives at Didion Milling some weeks ago. Totally worth reading.